There are various requirements of selling your WooCommerce products on Amazon marketplaces. You need to map your WooCommerce product categories to Amazon categories, provide complete product information including the GTIN, and you need to send those information in format specified by Amazon. Also, listing your products individually will take a lot of time and is prone to errors too. But, listing on Amazon is worth all the efforts. So, is there an easy way to accomplish all this flawlessly? 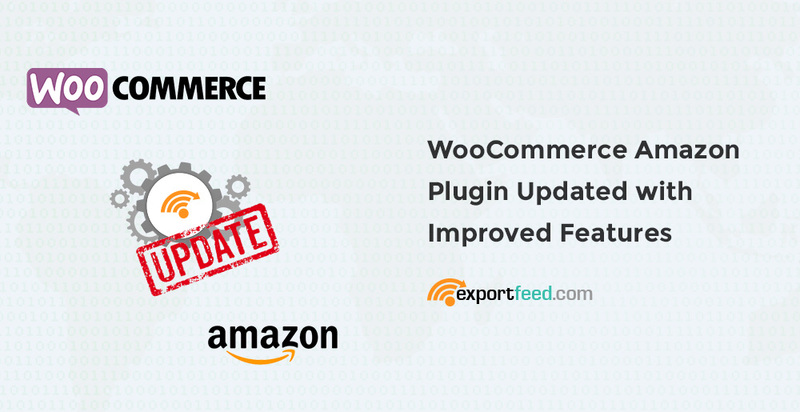 – WooCommerce Amazon plugin by ExportFeed is the answer… and we have just updated it. Here are the details about this update. Amazon launched in Indian marketplace in 2012. Since then, many Indian businesses have been able to create a steady new source of revenue through this sales channel. 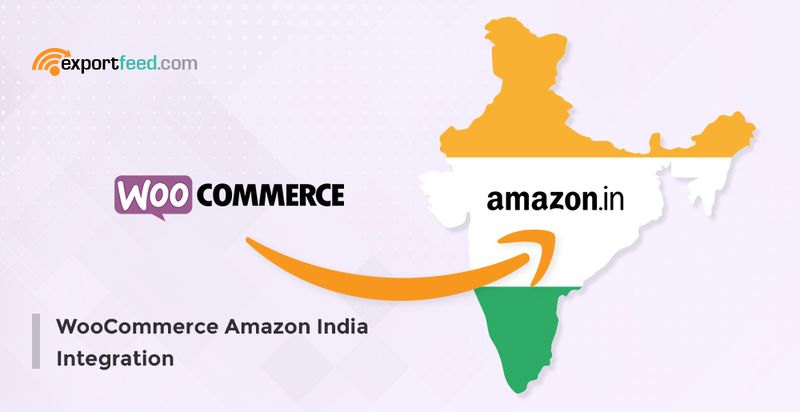 The reputation of Amazon to provide quality service to the online shoppers has continued in the Indian marketplace also. And with the businesses who are able to match up with the values of Amazon, they have also been able to grow with Amazon. 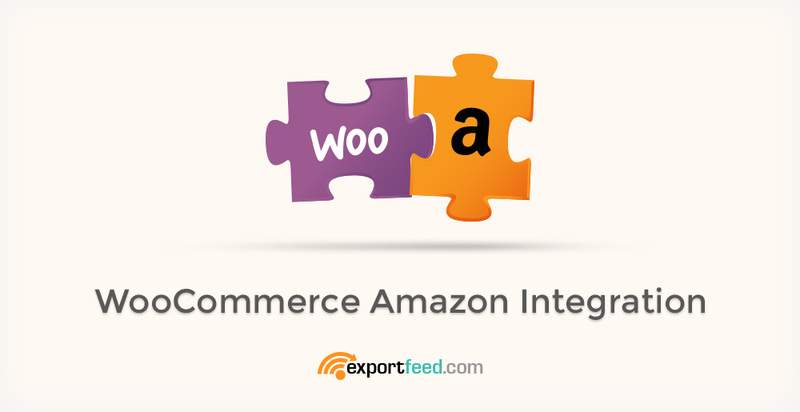 WooCommerce Amazon Integration is undoubtedly the best way to increase the sales of your WooCommerce shop. However, for starters, the scope of this topic is rather unclear. Does it simply mean listing the products to Amazon? Does it mean sending products on Amazon on a regular basis? What type of WooCommerce data needs to be synced with Amazon? Is it only sending your product data or other information also from your WooCommerce shop to the Amazon? Does Amazon send back any information to your WooCommerce shop or not? These are only a few of the basic questions. 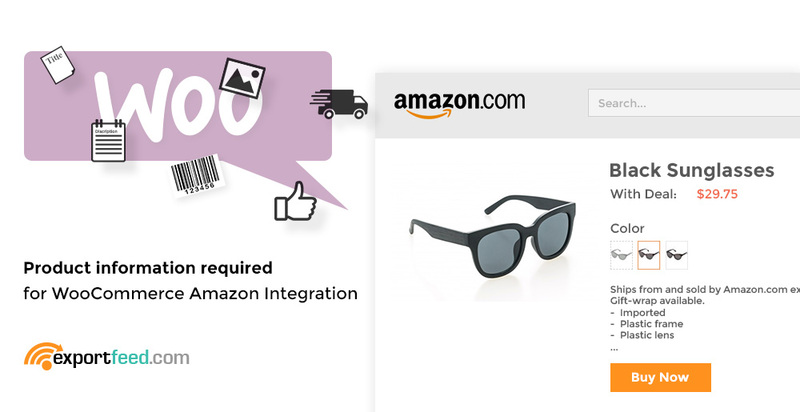 WooCommerce Amazon Integration – Why this is NOT your OPTIONAL marketing strategy? Running your business in WooCommerce platform? Great, you enjoy a great deal of flexibility! Flexibility, in the sense, you can install and experiment with all the free marketing and site optimization plugins available on WordPress plugin repository. But, which plugin can get the visitors directly to your site and help you sell? None! So you need to send your products to Amazon marketplace – send your products to where the customers are. However, simply sending your products on Amazon is not enough. You also need to maintain inventory level of products on the both platforms, WooCommerce and Amazon. You definitely don’t want to get into problems like overselling and underselling. That’s why you need WooCommerce Amazon Integration on top of your marketing strategy. Amazon Seller : Amazon Seller Central, Amazon Central, Selling on Amazon, Amazon Product Ads, Amazon Webstore, Amazon Payments, Amazon Sponsored Products. Export products from WooCommerce to Amazon Seller. Export variations, product descriptions, product prices, pictures and images, sizes, colors and other product details from WooCommerce with only a few clicks! Export products from WooCommerce to Amazon Product Ads. Export variations, product descriptions, product prices, pictures and images, sizes, colors and other product details from WooCommerce with only a few clicks! Sell your products from WooCommerce to Amazon!